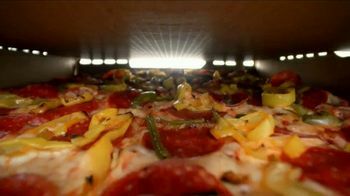 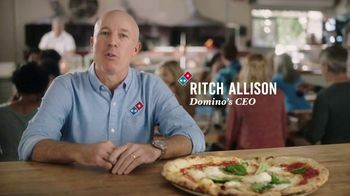 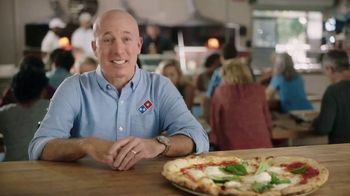 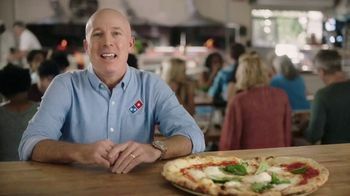 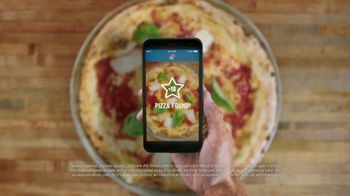 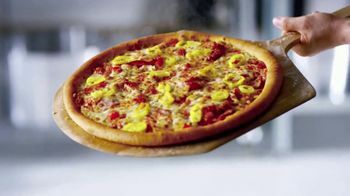 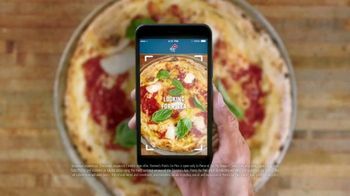 Ritch Allison, the Domino's CEO, says that his restaurant chain loves pizza as much as you do. 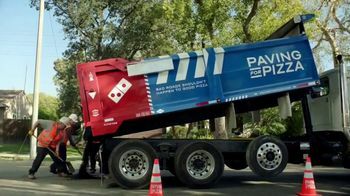 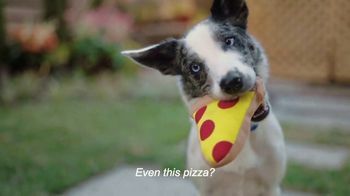 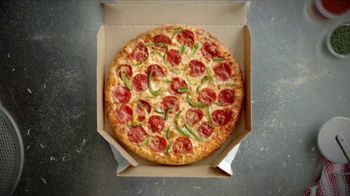 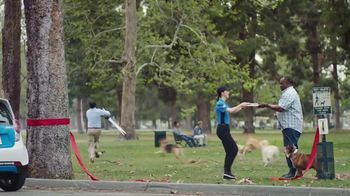 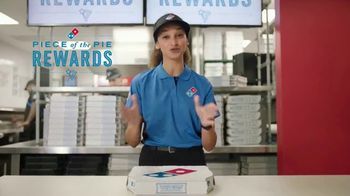 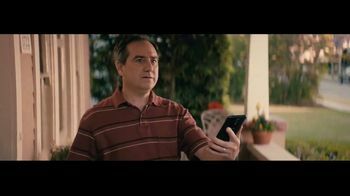 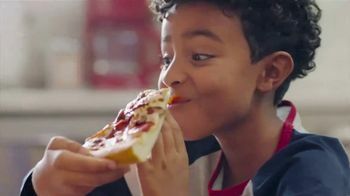 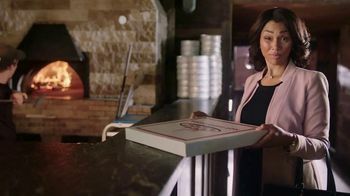 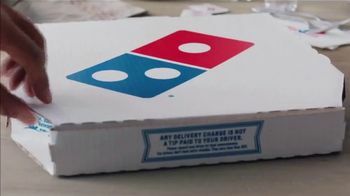 That's why Domino's offers to let you rack up Piece of the Pie Rewards points when you eat pizza from anywhere you'd like. 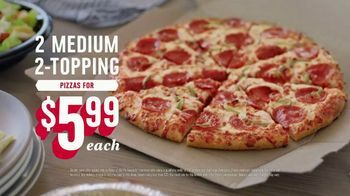 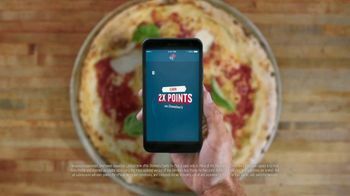 Plus, you can double your points when you order a Domino's pizza.